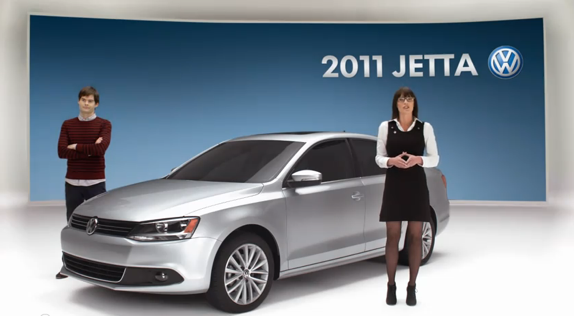 With some poor reviews of the latest Jetta release, VW is definitely trying to step up their game. So maybe a little comical advertising will help, hey if Bill Hader is in it, its bound to be funny right? And incase you thought I was going to say no, your wrong, yes, yes this is some quite hilarious stuff. So check out the latest series of ad’s from Volkswagen. Automakers produce some of the most innovative and enjoyable advertisements in the industry. Whether its making us feel good about life, our car, or anything inbetween, these ads all portray a lifestyle. It’s that lifestyle you associate with, look up to, and want, not necessarily the car itself. It’s with that little trick that marketing agencies around the world target us. Our brains by default connect the shortest path to a destination, we think that maybe if we buy this car, we can have that lifestyle. Even if we know that is not the case, we like to think that owning that car could help propel us on the path to achieving our dreams. This is a very difficult urge to supress, but one must take advertisements with a grain of salt. Either way, if you can maintain your ability to make good decisions, you should be able to enjoy the ads nonetheless. Below is a sample of some more favorites of mine. This video is going viral, and for good reason, it will make you smile. Not is only is the kid cute, but I think this video represents the type of parent many of us want to be, sharing moments like this with our children. That theme is the foundation to the popularity of the video, not because the song itself is great or anything like that. It also led to the duo being on the Ellen show, performing the same song. But I think its pretty clear, that the original video cant be beat. So maybe you’ve noticed them on the streets already, or maybe your city has been plastered with billboards of them, there’s no denying, a new era of the automobile has arrived. Who ever believes that all North Americans drive hummers and other excessively large SUV’s is still living that 2002 generalisation. It was hardly true then, and its definitely not true now, its 2010! Let it go. North American society is ready for the change, then again, it always was. Because after all, nobody wants to intentionally damage the environment, they just never had the opportunity for change. It is evident the worlds auto manufacturers have built it, and yes the people, they are coming. 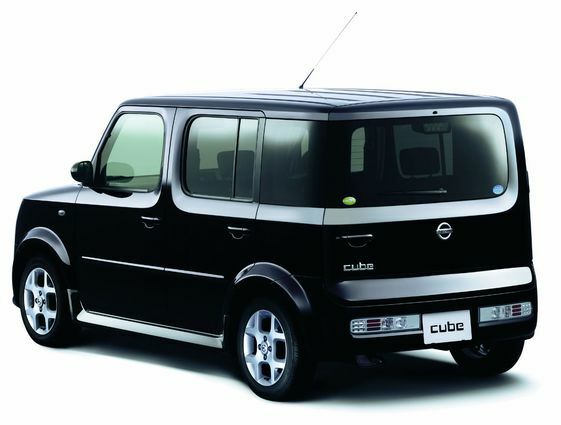 It appears that things are fast changing, the streets are filled with the likes of Juke’s, Cubes, and Mini’s. And the CRZ’s, Leaf’s, Cruze’s, and Volt’s are on the way. It’s true, insanely small engine, hybrid, diesel, or full electric cars are fast replacing the fleets of models that ruled the streets before. And they’ve come with a variety of entertaining media campaigns! 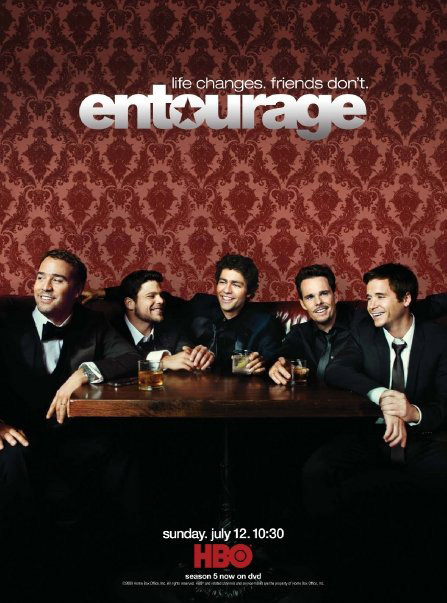 Entourage, if you have not heard of it, you must be living a life without access to a cell phone, flatscreen tv, internet, newspaper or magazine. HBO has come out with some amazing material in it’s day, but this series has to be one of the best of the best. I had always only watched random episodes on TV while up north for work, but never a season of episodes straight through. But lately I have all 5 seasons, and have been on an Entourage kick to say the least. To summarize, the show is about Vincent Chase, a 20 something from Queens New York, who had suddenly struck it big and was quickly becoming a star in Hollywood working as an actor. He of course didn’t move to LA alone, so he brought his best friends along for the ride, his manager E, his brother Drama, and his driver Turtle; his ‘Entourage’. The show offers a peak into the lifestyles of the rich and famous, but following the down to earth nature of Vincent and his friends. And just to keep you laughing through out, the show would seriously not be the same without Vin’s manager Ari Gold played by Jeremy Piven. Piven has truly found his calling in Entourage, bringing blunt outrageous humor to the show, he makes this series. But Entourage is so much more than movies, hot girls and luxury cars. Deep down this is a show about friendship, it’s about the respect and support the gang have for eachother. It’s also about loyalty, they never leave anybody behind. Despite the lifestyle they all live together, they keep it real, they know that fame, money, girls, cars, all of that comes after friendship. And I don’t think theres a more entertaining example of that kind of comradery on TV. After all, life changes, friends don’t. Who is your Entourage? For North Americans, we may not be well informed about eastern european media. But Ukraine has its own “Ukraine’s Got Talent” show. And although already a few months old, I thought it would never be to late to show the amazing talents of Kseniya Simonova. Her sand animation was featured on the show and may blow you away when you watch it. So take a look.